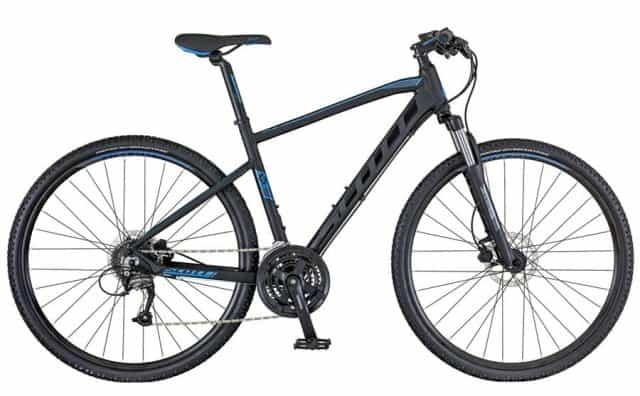 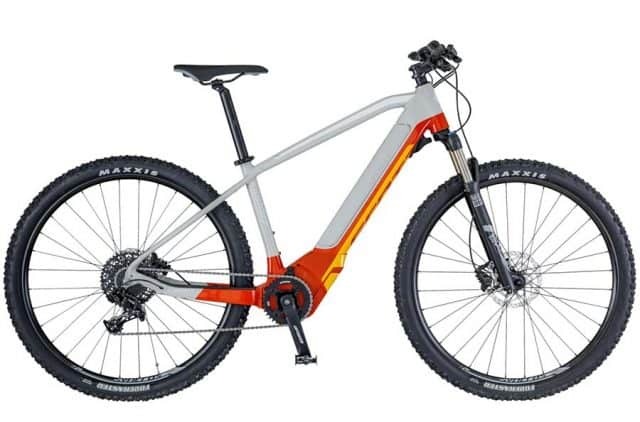 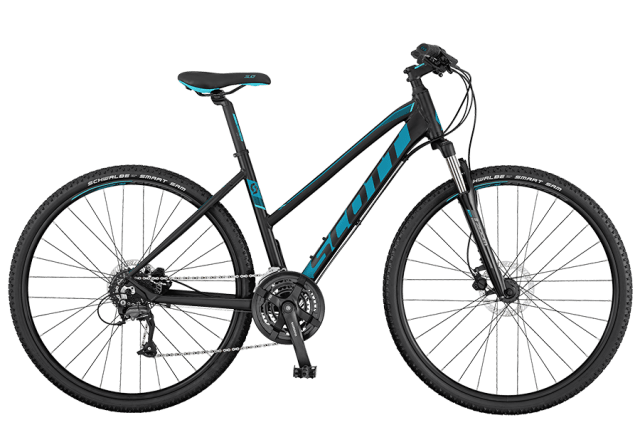 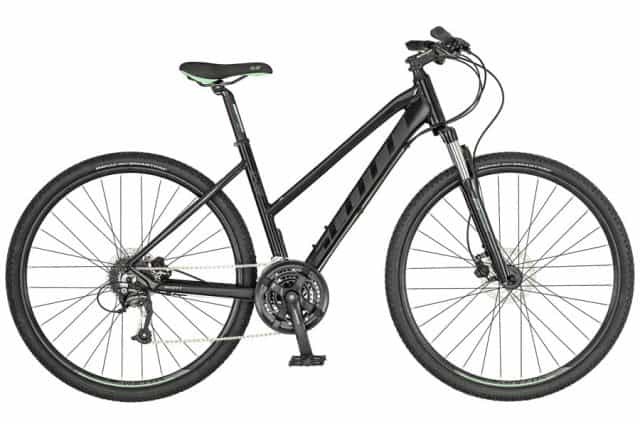 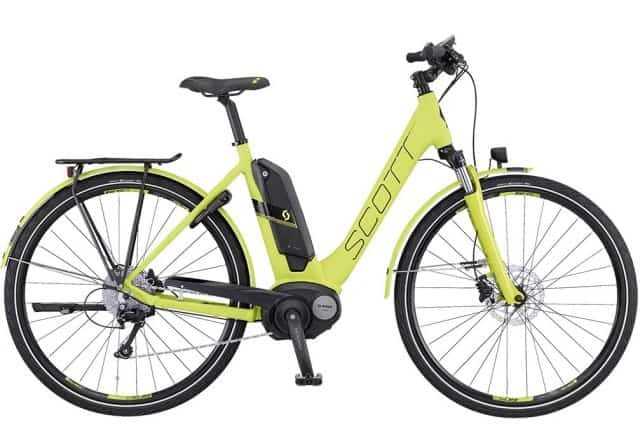 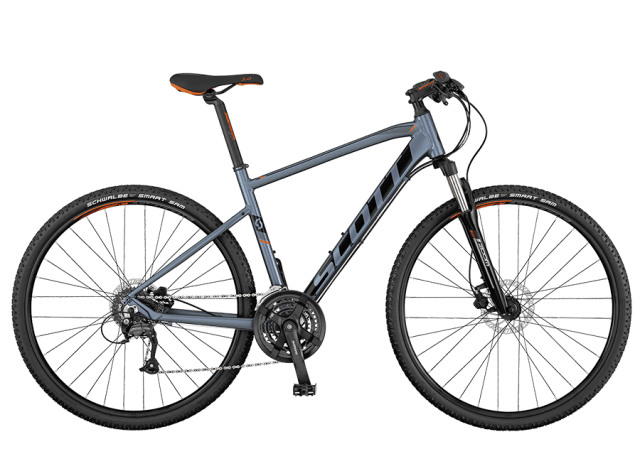 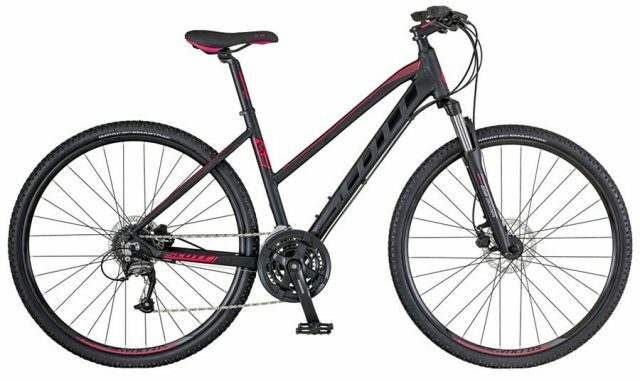 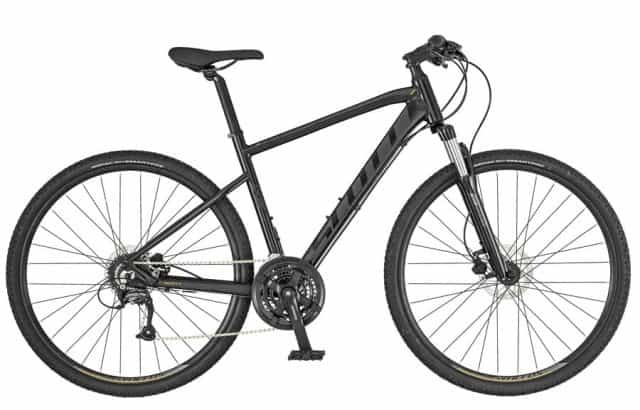 At Hooked on Cycling we have a great range of quality hybrid bikes and E-Bikes from Scott our premier brand. 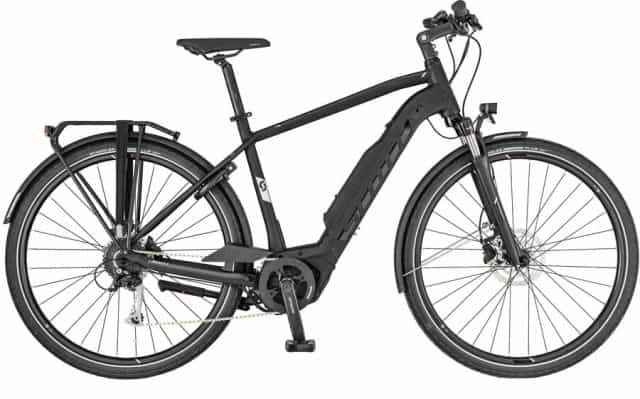 These are ideal for the leisure rider who wants a bike to potter along a cycle paths, explore a forest track or canal tow path or maybe just to keep fit. 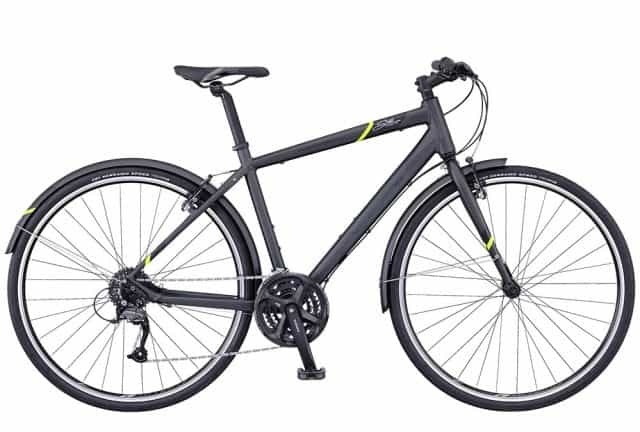 Our hybrid bikes start from around £499. 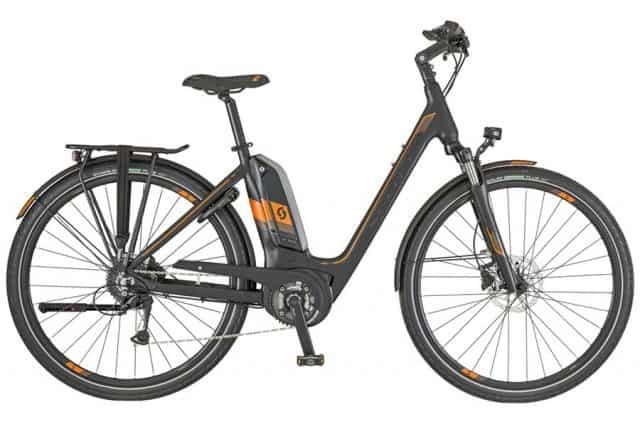 We also often have some Ex-Rental hybrid bikes for sale, please come in store to enquire. 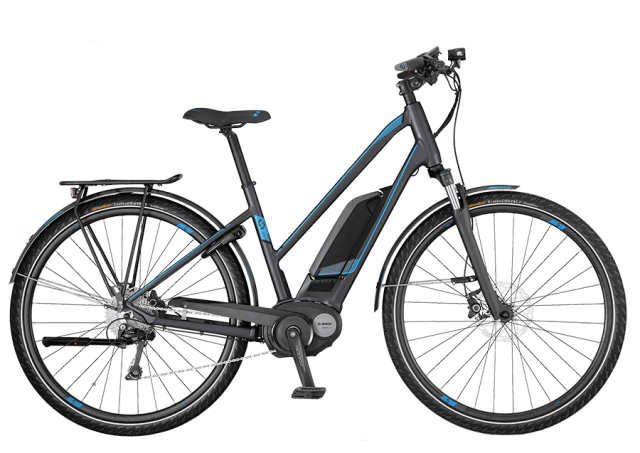 E-Bikes are the latest big craze mainly in central Europe, you have an electric motor that provides a power assist on each pedal stroke. 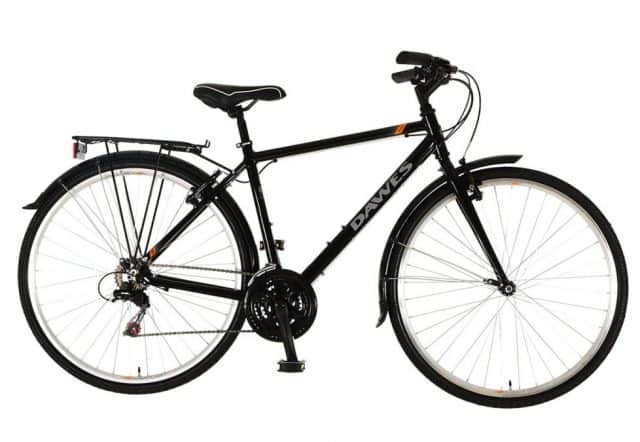 This allows you to cycle further, up hills and generally enjoy leisure cycling more. 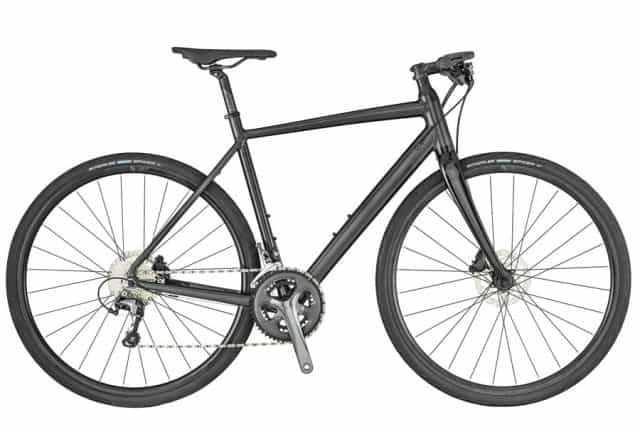 If you would like any more information then give us a shout and we would be happy to help. 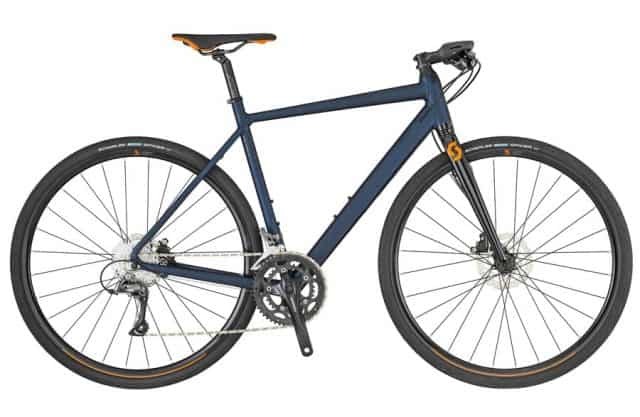 Built using lightweight alloy the Mirage Gents bike as Shimano EZ Fire shifters, an alloy rear carrier with strap and Kenda tyres. 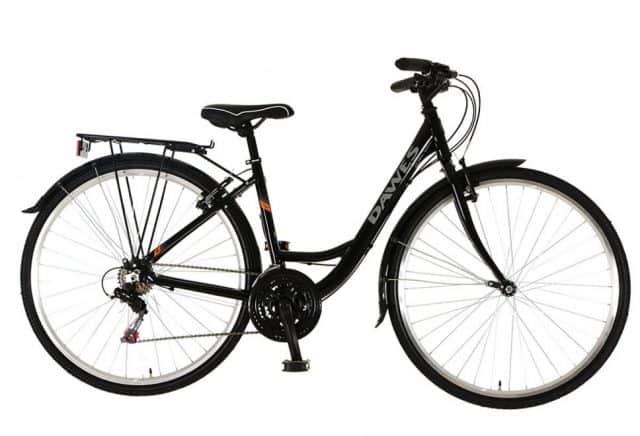 The Mirages Ladies has a low step-through frame which makes this model ideal for those just entering the sport or, that are simply casual riders.